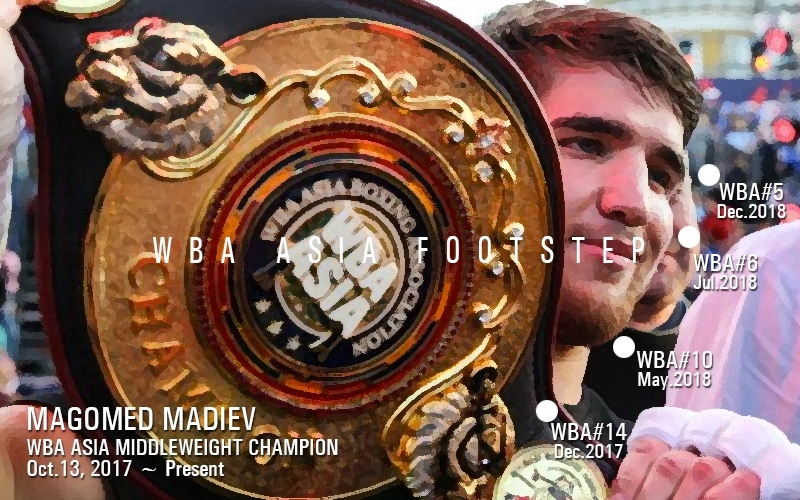 Magomed Madiev, WBA ASIA Middleweight champion from Oct.2017 to present, had 3 times WBA ASIA title matches so far. He started from WBA#15, and now he is on the WBA#5. 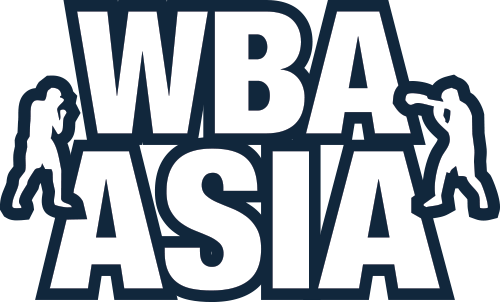 Truly appreciated his very bona-fide dedication for WBA ASIA.